Abstract: Since Airwheel self-balancing scooter was launched, it has been applied in many fields like commutation, recreational activities, shopping, etc. Recently, some creative riders use this novel vehicle for candid shots, which generates an incredible photo effects. 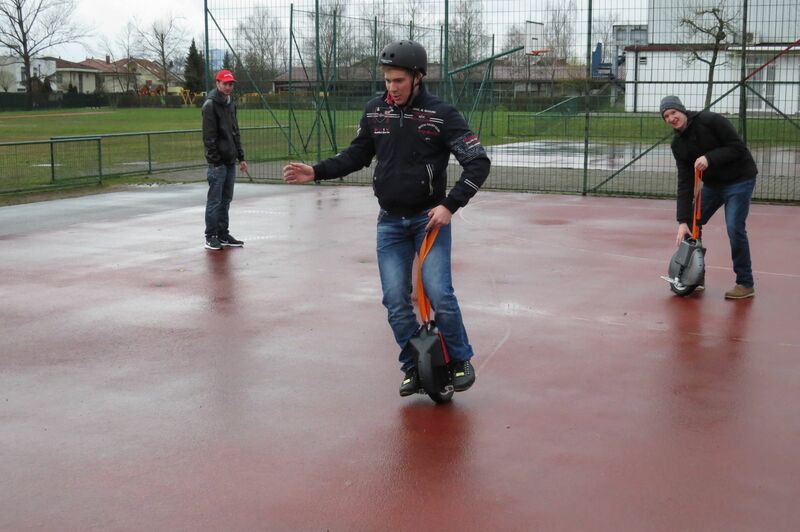 As a result, more and more users are starting to take candid shots with their cool Airwheel self-balancing scooter. Thanks to its stunning exterior look, Airwheel self-balancing scooters has won great favors among consumers. It has been widely used in many fields like commutation, various recreational activities, shopping and so on. These days, some riders even come up with a new situation where it can also be used. That is, candid shots. Riders have pictures taken while riding the vehicle, which actually generates an incredible photo effects in the end. And it is gradually becoming a trend in some areas. Since the Airwheel intelligent scooter appears so lovely compared with other transports like bicycles, it can serve as a great complement for picture-taking. Also, there are quite a few options for colors of the vehicle. Plus, riders can always decorate the intelligent scooter in their own way. They may put on some stickers or paint the vehicle with different colors, which will make the vehicle even more special. What’s more, Airwheel is equipped with large durable tires from Cheng Shin, thus enabling the riders to have a smooth ride. On that account, it will be easier for riders to take greater and clearer pictures. Also, due to the built-in intelligent scooter within the scooter, it achieves self-balancing via the body movements of riders. Riders have to lean towards different directions so as to march, retreat, turn around or stop. And the hands of riders are totally free from the riding process. In this way, riders can pose differently for photographs on the vehicle. For example, they may make a V shape with their fingers or act like a superman, which will look great in the pictures. For those who are just sitting or walking for candid photographs, they may as well try another way to have the pictures taken. 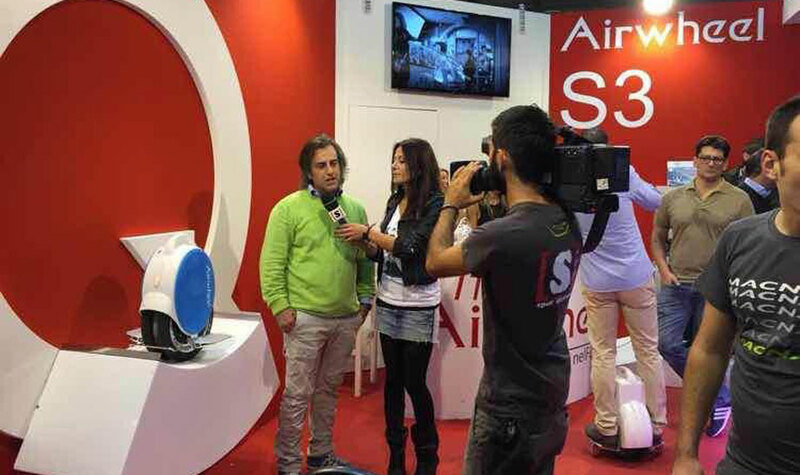 And Airwheel self-balancing scooter is one of their great options. So take one and go outside for a picture then.